Plans to give the Scottish wildcat a sustainable future are now underway. They come after the release of a report by members of The International Union for Conservation of Nature (IUCN)’s Cat Specialist Group. 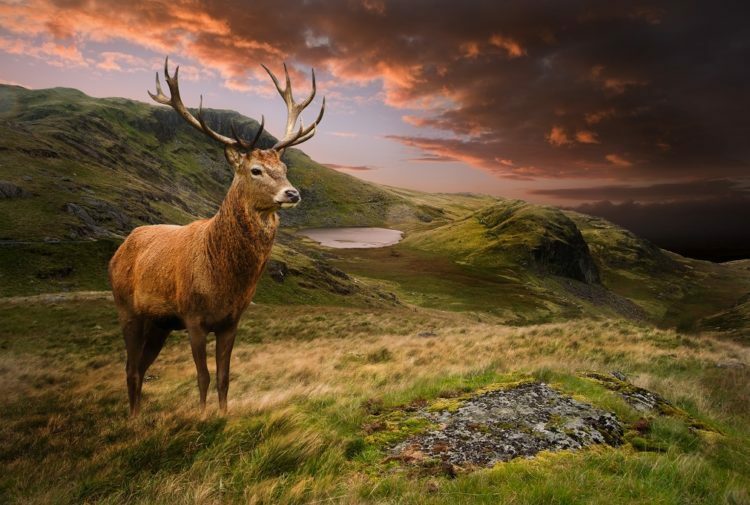 The report, published today, reviews all evidence collected and concludes there is no longer a viable wildcat population living wild in Scotland. The wildcat – also known as the Highland tiger – is one of the UK’s most endangered mammals. Previous studies have cited hybridisation – the breeding of domestic pet and feral cats with wildcats – as the major threat to their survival in the wild. It is thought hybridisation began to affect the wildcat severely between the 1950s and 1980s, with limited food sources and persecution resulting in the few remaining wildcats breeding with domestic cats. 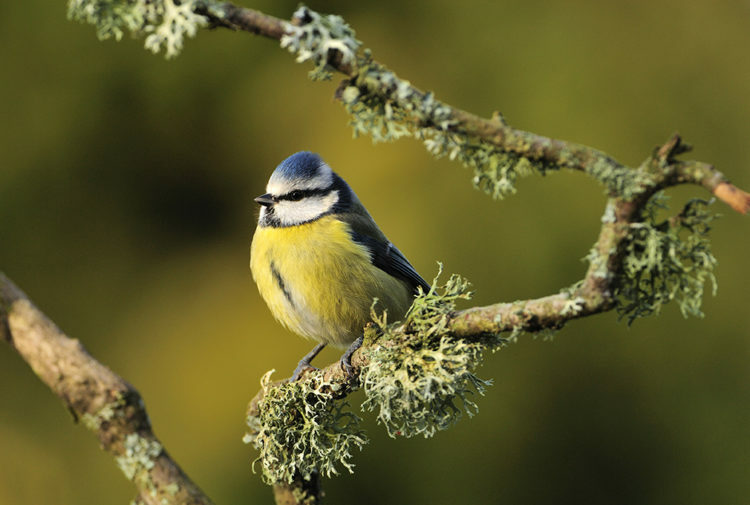 Cabinet Secretary for the Environment, Climate Change and Land Reform, Roseanna Cunningham, welcomed the publication of the report at the Royal Zoological Society of Scotland’s Highland Wildlife Park, near Aviemore. She said: ‘This report presents us with further evidence of the serious challenges that wildcat conservation faces in Scotland. The wildcat is an iconic Scottish species and, as such, I will consider every possible action the Scottish Government can take to save it, including an increased focus on captive breeding and reinforcement of the Scottish population with wildcats from elsewhere. SWA project partner Royal Zoological Society of Scotland is progressing a series of options for the wildcat’s sustainable future in partnership with a range of organisations, including a potential release programme of captive-bred wildcats and a National Wildlife Reintroduction Centre. Scottish Natural Heritage head of policy and advice, Eileen Stuart said: ‘We now have our greatest opportunity to work with expert partners to develop a future for the wildcat. Cat Conservation Project officer at the Royal Zoological Society of Scotland, David Barclay, said: ‘We know the road ahead for wildcat recovery will be challenging, but our strong partnerships with SWA and international conservation specialists give us an incredible opportunity for success. 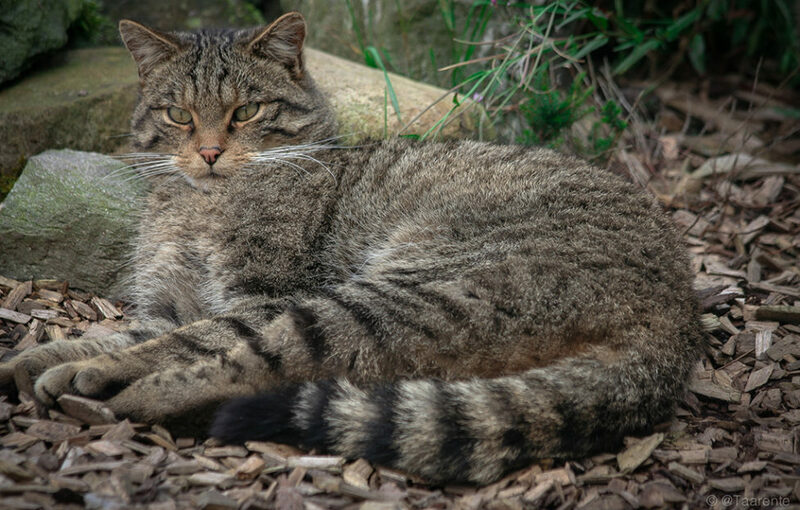 ‘Our plans for a National Wildlife Reintroduction Centre at Highland Wildlife Park will provide the perfect environment for breeding genetically tested wildcats with the aim of releasing them back to the wild to re-establish viable populations in key locations. ‘Combined with the continued development of the conservation breeding programme, this will ensure we have a long-term solution for the recovery and conservation of this iconic species. In spring 2018, the Scottish Wildcat Conservation Action Plan Steering Group commissioned the IUCN SSC Cat Specialist Group to review the conservation status of the wildcat in Scotland and the implementation of conservation activities so far. The review was done based on the scientific literature and available reports.